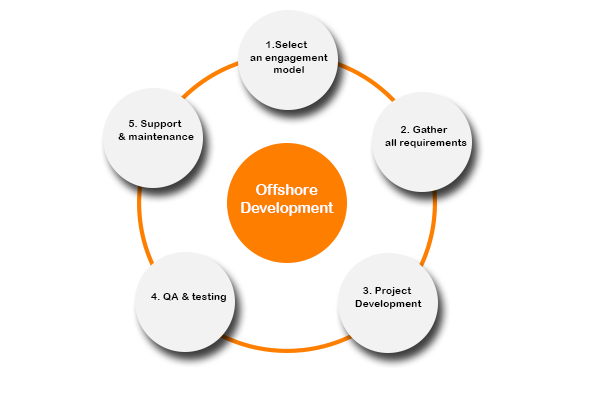 We provide our customers with wide-range of services at our Offshore Development Center(ODC) in Pune, India. We provide services like application development, product development at Xecurify. We ensure that, every customer has secure and independent ODCs.